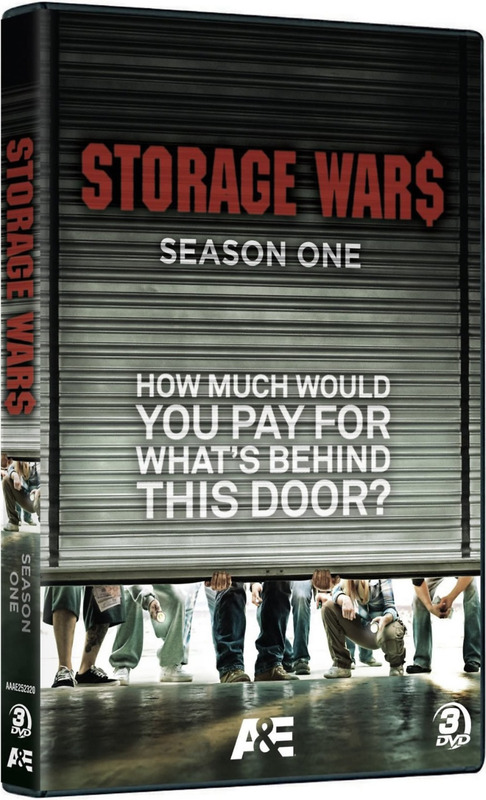 Storage Wars is a reality television series that focuses on the sale of abandoned storage units. It follows a handful of people who purchase these units for a living, their personal interactions during the bidding process, and the unusual and sometimes amazing things they discover. It shows how they find what these items are worth, as appraisers explain the redeeming factors. A winner is announced at the end of every episode, based on the value found in the unit minus the purchase price.